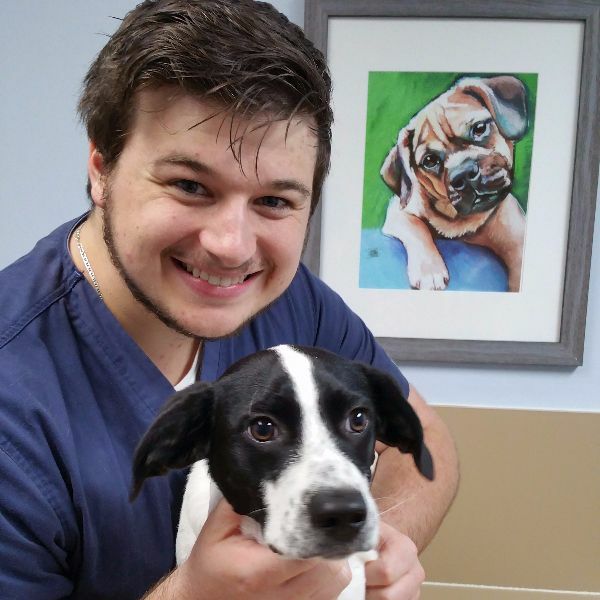 Nik joined our team in July 2017 after working at another small animal hospital in Richmond, VA. He was born in Richmond, moved to Bedford/Lynchburg when he was 12, but then returned to Richmond for a while before once again returning to Lynchburg. He has loved working with and caring for animals since he was 10 years old. Nik has 1 dog named Bailey. In his spare time, Nik enjoys traveling, cooking and woodworking. He and his fiance' are planning a wedding in September 2019.